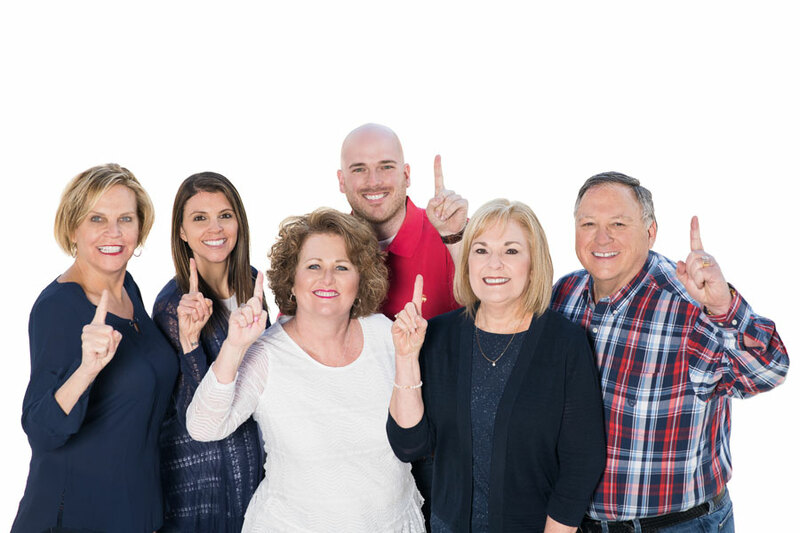 When Merlenda and John Dritt decided to sell their Murphy, NC land, they searched Realtor.com to find the best realtor in the area. Naturally, John Poltrock took the top spot in both the number of real estate listings and sales. So, the Dritt’s called The Poltrock Team’s office, and John quickly returned their call to get the ball rolling. The Poltrock Team immediately sprang into action, getting full details on the Dritt’s local property and formulating an impressive marketing strategy that included email. In fact, Merlenda and John were amazed at the amount of good exposure their land received. In just two months, The Poltrock Team found a buyer and guided the Dritt’s through the terms of the closing process. Throughout the real estate transaction, Merlenda and John were quite relieved that The Poltrock Team took care of every tiny detail. These happy Texas clients were thrilled with the outcome, and they rated the team a “10” for their top-notch personal service. In fact, the Dritt’s would welcome the chance to work with The Poltrock Team in the future. “We discovered The Poltrock Team through a search on Realtor.com. We wanted to find the best realtor in the local area, and John Poltrock was the top realtor in the number of house and land listings and sales. We called the office, and requested that John contact us in the evening, as we live in another time zone. He did, and immediately got the ball rolling to list and sell our Murphy, North Carolina land. These dedicated people took proactive steps to present our property in the best possible light with more exposure than I even thought possible. Our property sold in two months! Because we’re located in different states, it was a great relief to have The Poltrock Team take care of EVERYTHING. We didn’t have to worry about any of the close transaction terms or details.